READY TO SELL! JUST REDUCED! 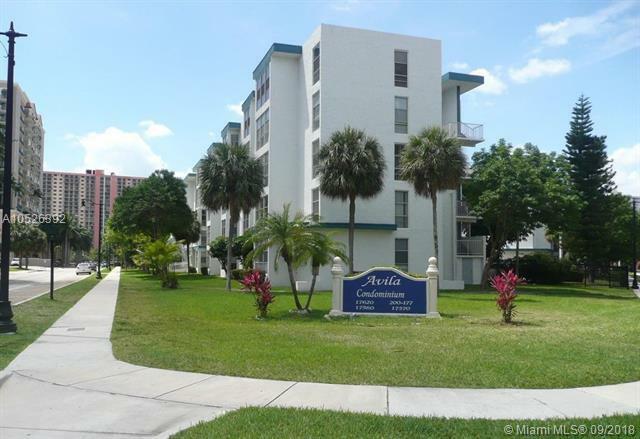 Beautiful and cozy 1 bed 1 bath condo unit in the heart of Sunny Isles. 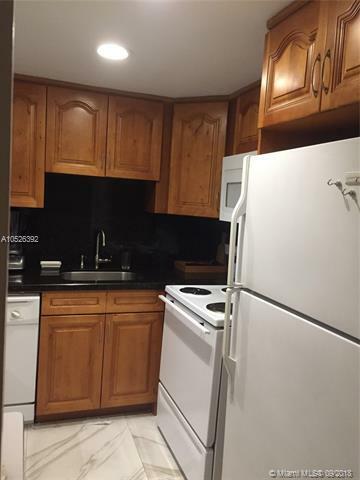 Unit in great condition with updated kitchen. 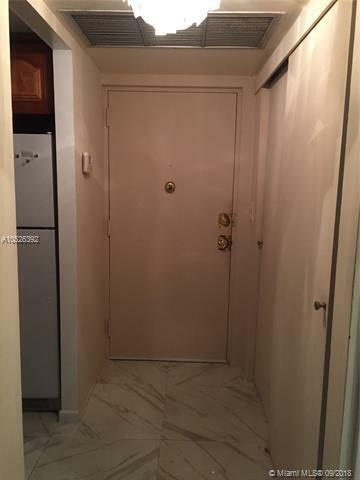 Secured Complex located just one block away from the beach. 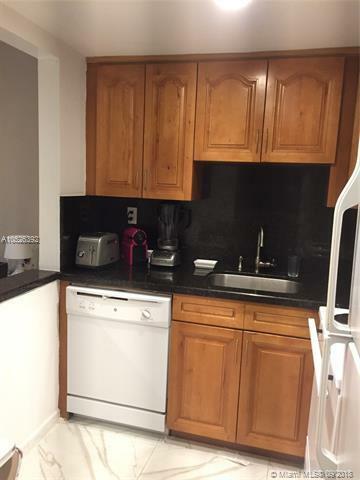 Great area with restaurants, parks and shopping plazas close to condo. Maintenance include cable TV and water. For showing, please contact listing agent.